This classic coastal California Pinot is easy to love. 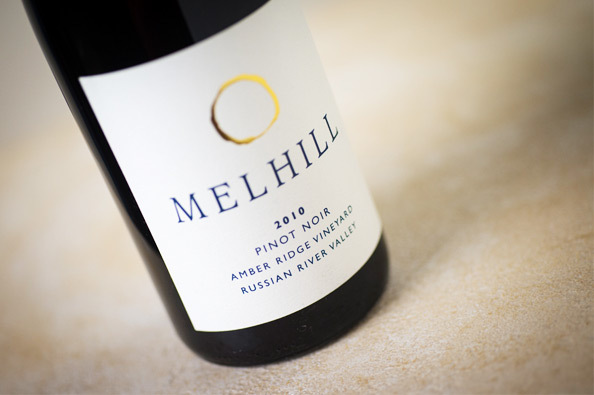 Fruit prominent and straightforward, our 2010 Pinot benefits from a brisk acidity yet still feels like pure silk and satin in the mouth. Vastly rich in raspberry and cherry jam, gingersnap cookie, sweet oak and exotic spice flavors you won't be able to resist the sultry finish on this one. Drinking now, and do try to curb the impulse to consume the whole case.